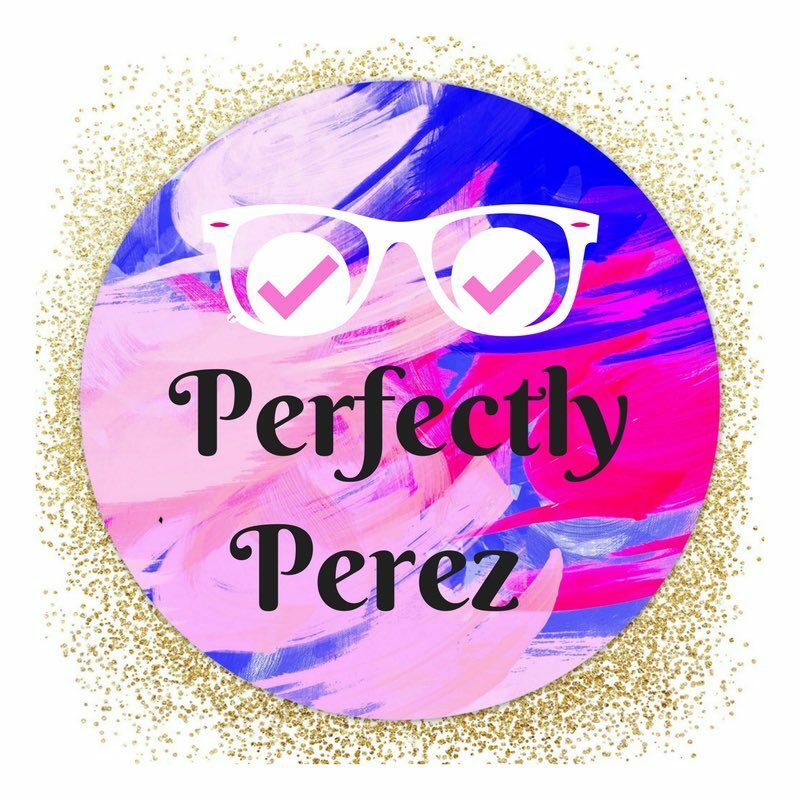 Perfectly Perez is an Entertainment & Lifestyle blog bringing you news and reviews of TV, Movies, Music, Books, and Products. You will always get honest opinions and reviews. We feature recipes, DIY projects, show recaps, affordable products, product and movie reviews, how to’s and latest trends. Perfectly Perez is composed of 3 sisters from the Good Ole state of Texas. Our names you may ask. Well, that will be a surprise..for now. However, just know that we truly love what we blog about. Blogging has been a shared passion for many years. We remember reading our first magazine, Seventeen, and just loving it all. The advice was spot on, the quizzes were so much fun, and reading about the latest trends always got us thinking outside the box. It was crazy to think that a single magazine could bring us so much joy and fun in one sitting. Our second passion is social media. Our love for interacting with others, live tweeting, and laughing at means knows no bounds. Our passion’s for blogging and social media always lead us back to one thing…bringing laughter and happiness to people. 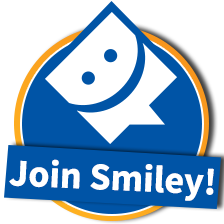 Ultimately, we hope we can bring happiness and joy to your lives one post at a time. And please don’t hesitate to reach out on social media. We love interacting with all of you!